Colorado Statehouse Day 2019 is Friday, March 22nd! Guided conversation with YOUR legislator! Great for the WHOLE family! 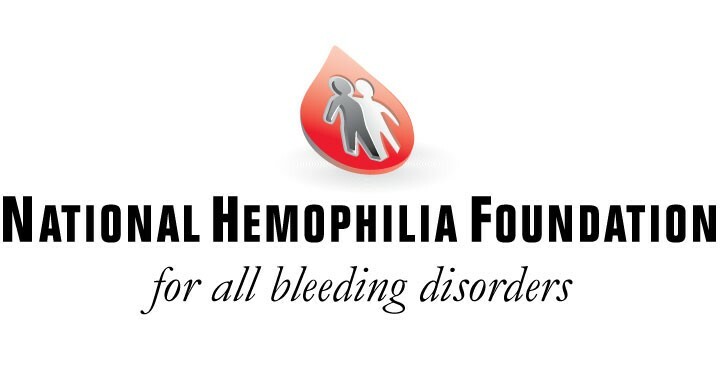 *Program note: This is for ALL bleeding disorder patients and their families.  Hemophilia, vWD, platelet dysfunctions, rare factor deficiencies are all welcome! *A hotel room will be provided to participants traveling more than 50 miles from Denver. 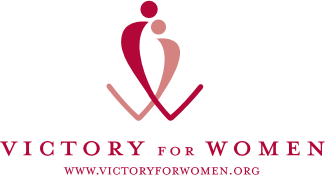 Will you be able to attend the advocacy training Thursday, March 21st at 6pm?